Autosomal dominant polycystic kidney disease (ADPKD), one of the most common hereditary kidney diseases, causes gradual growth of cysts in the kidneys, leading to renal failure. Owing to the advanced technology of next-generation sequencing (NGS), genetic analyses of the causative genes PKD1 and PKD2 have been improved. 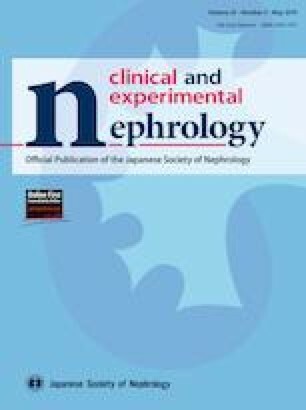 We performed genetic analyses of 111 Japanese ADPKD patients using hybridization-based NGS and long-range (LR)-PCR-based NGS. Additionally, genetic analyses in exon 1 of PKD1 using Sanger sequencing because of an extremely low coverage of NGS and those using multiplex ligation-dependent probe amplification (MLPA) were performed. The detection rate using NGS for 111 patients was 86.5%. One mutation in exon 1 of PKD1 and five deletions detected by MLPA were identified. When combined, the total detection rate was 91.9%. Although NGS is useful, we propose the addition of Sanger sequencing for exon 1 of PKD1 and MLPA as indispensable for identifying mutations not detected by NGS. The online version of this article ( https://doi.org/10.1007/s10157-019-01736-3) contains supplementary material, which is available to authorized users. We express our sincere appreciation to all the patients, collaborating physicians, and other medical staff for their important contributions to the study. 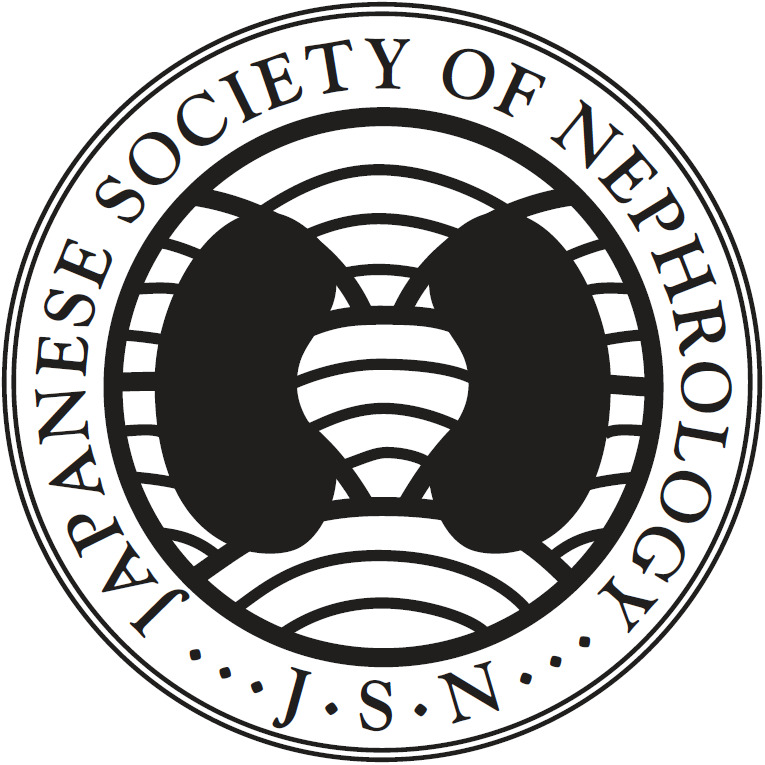 This study was supported in part by JSPS KAKENHI Grant Number JP 15K09279 and by a Grant-in-Aid for Intractable Renal Diseases Research, Research on rare and intractable diseases, Health and Labour Sciences Research Grants from the Ministry of Health, Labour and Welfare of Japan. Toshio Mochizuki and Ken Tsuchiya received Travel fees and honoraria for lectures from Otsuka Pharmaceutical Co. Toshio Mochizuki and Hiroshi Kataoka belong to an endowed department sponsored by Otsuka Pharmaceutical Co, Chugai Pharmaceutical Co, Kyowa Hakko Kirin Co, MSD Co, and JMS Co.
All procedures performed in this study were approved by the research ethics committee of Tokyo Women’s Medical University (No. 196B) in accordance with the 1964 Helsinki Declaration and its later amendments, or with comparable ethical standards.